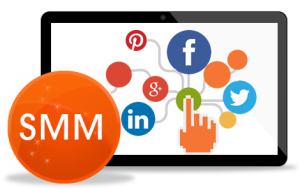 With multi-faceted expertise in web technology, digital marketing, SEO, and SMM. 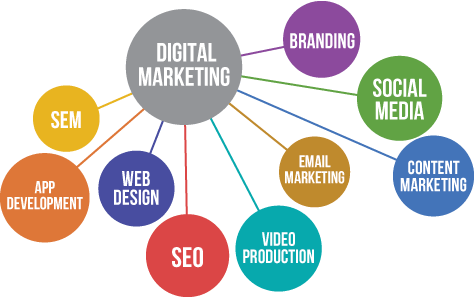 We are passionate to help our clients in achieving their goals.The journey started in 2011, and very soon we became a digital marketing company of high repute. 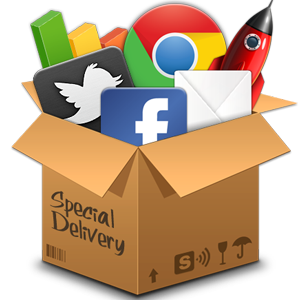 Our satisfied clients appreciate our excellence and deep domain knowledge that drives results for them. 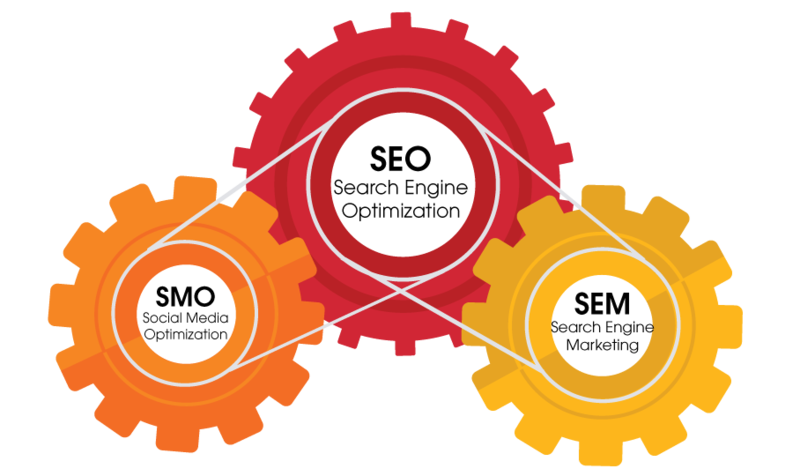 Web development, SEO, digital marketing; we love creating new ways to help our clients in establishing their brand in the digital world. Breaking up difficulties give us the maximum satisfaction. 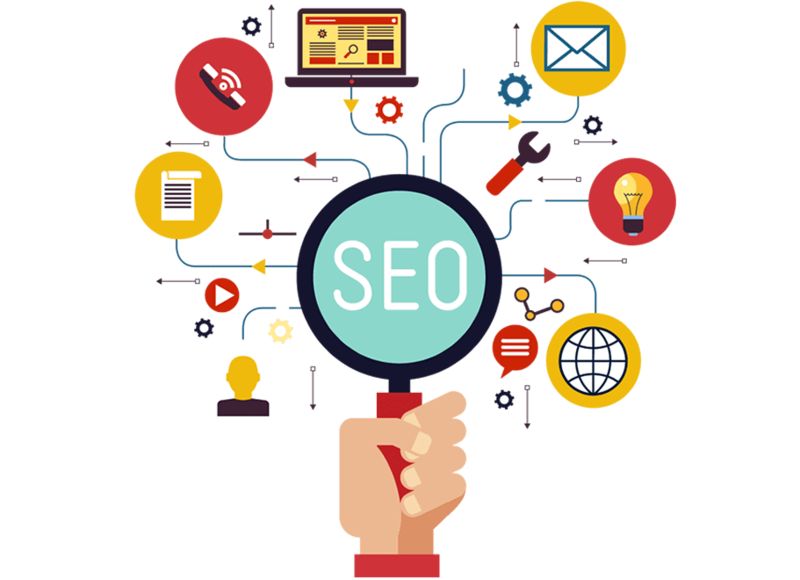 To become the most-sought firm that creates the best websites and offers effective digital marketing strategy by exploring innovative and creative methods to establish our clients at the top in the digital world. We sim to bring excellence by following a client-centric methodology. The emphasis is on delighting the clients by making things work. Brainmine believes that innovation is not possible unless one thinks creatively. For us, these two things are complementary and inseparable.However, we don’t forget that the creativity and innovation should be used for delivering excellence to the client. Working together brings synergy. At Brainmine we work by maximizing our efficiency to reach the common goal. We believe that honesty is the best policy. 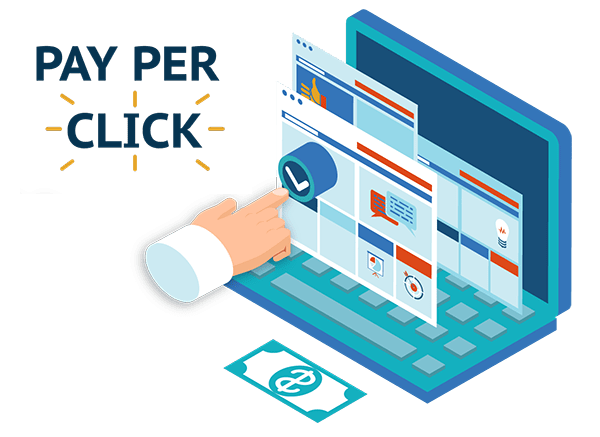 We set the right expectation for the clients and no false commitment.Whether it is web designing or SEO, we deliver what we commit, and we commit what we can deliver. Nobody is perfect, and we are also not an exception. However, we improve continuously to move closer to being perfect. We are well versed with the modern trends and techniques, but keep on updating us with anything new coming in. We know what image our clients have about us in their mind, and it makes us highly responsible people. Each member of the team works relentlessly to stand on the expectation of them.Theemphasis is given on the quality of deliverables so that clients are delighted.